Here you can browse through a selection of astrophotography, space information and useful links. You can suggest a link through the contact us page if there is something you would like to see added. A spectacular collection of Don Goldman's cosmic images astrophotography work. This site shares his passion for this demanding, technical hobby with images of sometimes famous and often times rarely photographed galaxies, nebula and star clusters. Images of Nebula, Galaxies, Planetary Nebula, Star cluster, Moon shots, Comets, Wolf-Rayet Bubble & Supernova. 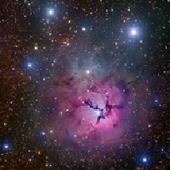 See the work of Ken Crawford and his spectacular collection of deep-sky astronomical photographs. Ken started imaging as a hobby in 2001 and in 2008 began fully focussing on it. He is now the president of the Advanced Imaging Conference Inc and also the Telescope Tech for the Cameron Park Rotary Community Observatory. Ryan Hannahoe is the Director of Client Support Services for the Fair Dinkum Skies Observatory (Moorook) and also serves as a NASA Space Science Student Ambassador. He is majoring in Education for his undergraduate degree at Montana State University (MSU). 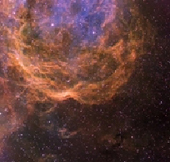 Ryan's astronomical work has been published in magazines & textbooks. He has lectured nationally and astronomy is his work, his passion, and his life. He shares astronomy with others in talks, instruction & remote telescope technical support. 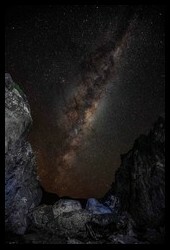 Rob Wilson is a photographer based in Wellington, NZ, who has a passion for landscape and astro-photography. He has a variety of photo styles, but the astronomical ones caught my eye. He has a great website, and Facebook page to follow his latest artistic work. Painting with star light. Tom has featured in many publications. This is a great web site and great collection of his works. It is a site that you can easily lose hours going through. John Gleason is widely acknowledged as an accomplished deep sky observer and expert astrophotographer with over 25 years experience. 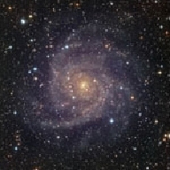 During the past two decades he has produced professional results with a variety of astronomical cameras and instruments readily available to the amateur astronomer. His beautiful "Celestial Images" have been regularly published in magazines such as Sky & Telescope and Astronomy, as well as in commercial advertising and books. The Pioneering CCD Company. In the past 10 years SBIG has been the pioneer in the electronic imaging industry. They have a reputation for outstanding quality products and their goal is to design and manufacture the best astronomical instrumentation in the world, at a price an amateur can afford. 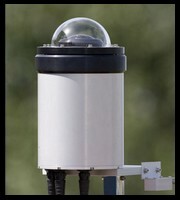 Alcor Systems offer a great range of All Sky cameras, and have great "after sales" support. 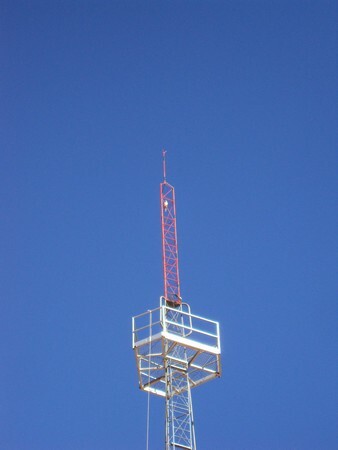 The purpose of these systems is to carry out all sky (180°x180°) surveillance of the night or day sky, and in a continuous fashion. It is possible to assess, in real time, the night sky quality, and to record fast phenomena (meteors and fireballs) or slower (satellites, rockets, noctilucent clouds, zodiacal light, aurora, airglow ....). RC Optical Systems continues to be the World's largest manufacturer of Ritchey-Chrétien telescopes. 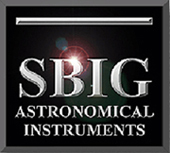 They have delivered and support hundreds of telescopes and imaging systems worldwide. Dedicated to craftsmanship. Astro-Physics has been developing telescopes and accessories for the advanced amateur since 1975. They now offer an extensive line of precision telescopes and mountings, all with outstanding performance for a variety of observing needs. The Paramount ME is built for the digital age, featuring integrated telescope and CCD camera control, unattended start-up and automated operation, 7 arc seconds or less peak-to-peak periodic error before correction, and precision guided or unguided tracking (using TPoint and ProTrack). It defines new levels of reliability, productivity and performance. Hefting up to 68 kg (150 lbs) of astronomical equipment, and designed for uninterrupted operation, the Paramount ME can be used as a remote or Internet Astronomy® solution. The result is unsurpassed image quality and observatory performance. Imaging products for the serious astrophotographer. Astrodon Tru-Balance RGB filters have revolutionized CCD imaging. Their popularity is due to ease-of-use, high optical throughput and great resulting color for galaxies, star clusters and nebulae. 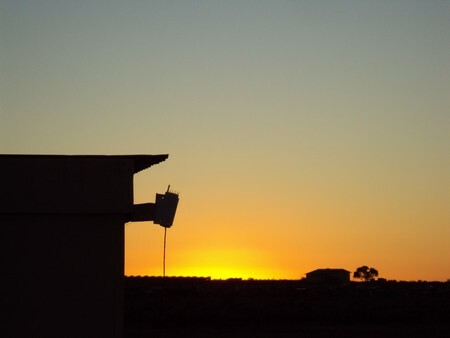 MelbMeadeScopes started as a local bunch of Aussie GOTO scope users and evolved into an Australia wide and International meeting place for the astro amateur or semi-pro. Catering for those using Advanced Telescopes and Mounts, CCD's, DSLR's, Observatories. They make contact, exchange thoughts, setup ideas, have a few laughs and help if they can. They are dedicated to the growth of advanced amateur astronomy in Oz. 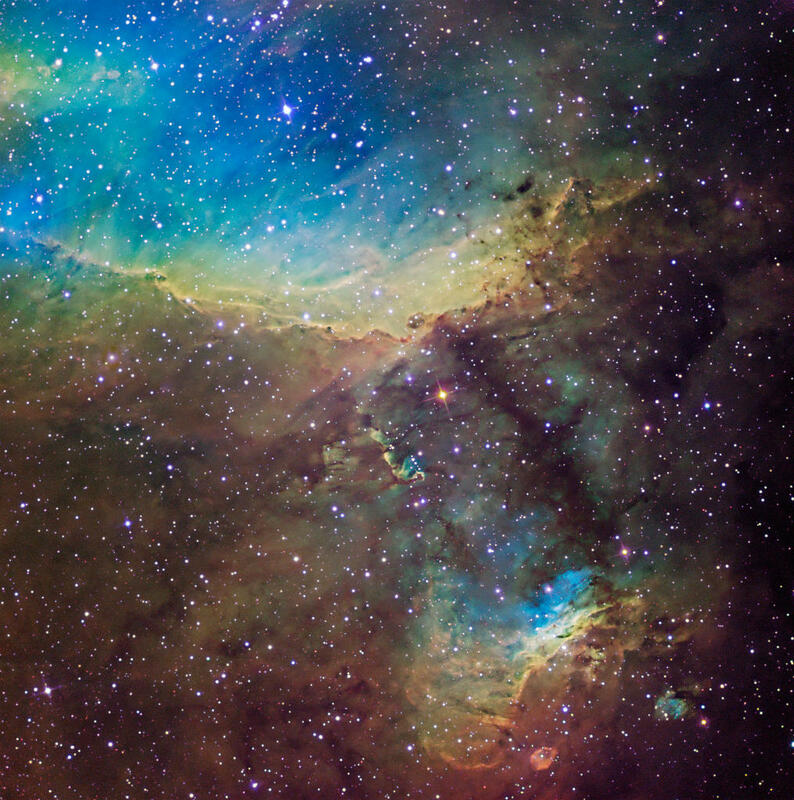 IC 4628 is a spectacular and bright emission nebula in sourthern skies. 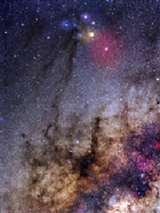 It is located in the tail of Scorpius (16hr 57min, -40deg 20 min) not too far away from Antares. It is also known as the Prawn Nebula, or Gum 56. It is 6,000 light years distant and about 250 light years across. 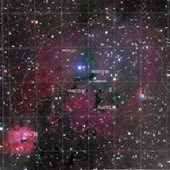 The two bright emission regions appear to be teathered by a connecting dark dust lane. Data from 5 nm Astrodon H-a nad SII filters and a 3 nm OIII filter were color mapped to green, red and blue, respectively (Hubble color palette). RGB data from Astrodon Generation 2 filters were blended in for star colors. The field is ~ 40' wide. North is toward the lower right. 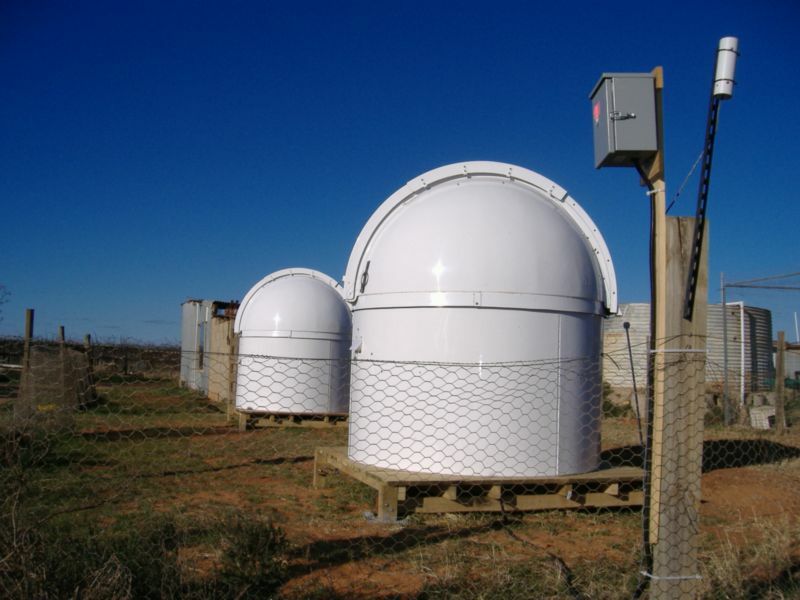 Domes at Riverland Dingo Observatory.